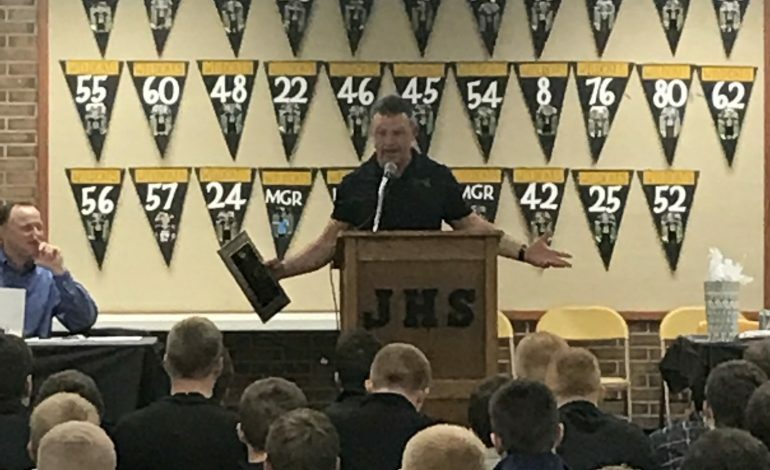 After 34 seasons with the team, including 16 years as the head coach, Tony Ahrens has stepped down from Jasper football. Wildcats Athletic Director Brian Lewis confirmed the news Sunday and said it was Ahrens’ decision to retire. Lewis also said Ahrens “could have coached as long as he wanted” after making a lasting impact on the program.